Robert Malone – ASHLAR LODGE, No.3, A.F.& A.M.
Robert Malone was Worshipful Master of Ashlar Lodge, No.3 in 1920 and 1941. 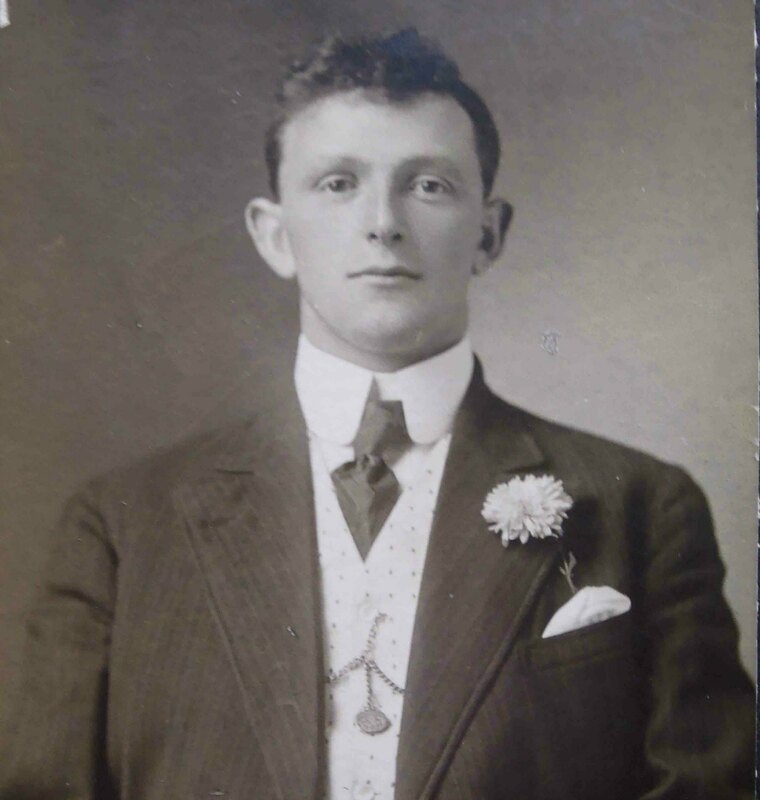 Born 2 March 1884 in Ulverston, Lancashire/Cumbria, U.K.
We will add more information about V.W.B. Robert Malone as we discover it through additional research.